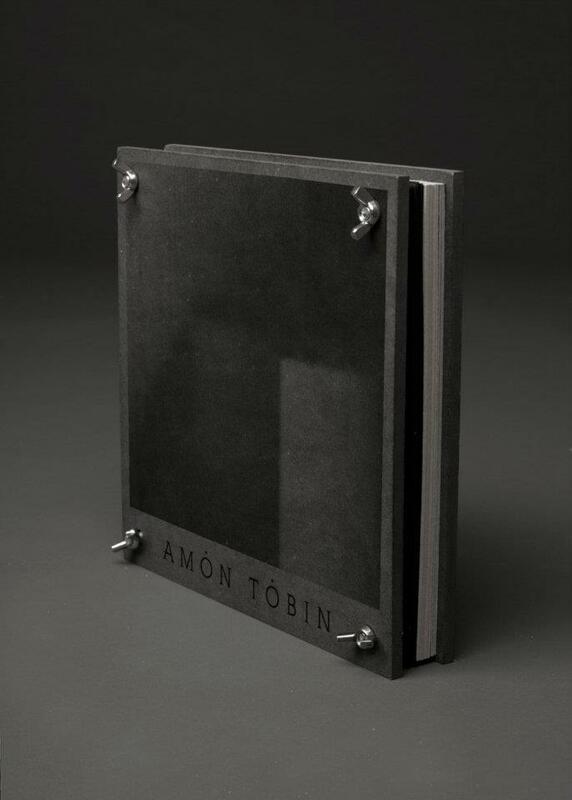 "Amon Tobin is a strictly limited edition release and will come in the form of a beautiful high quality bolt fastened mechanical 'press'. Packed inside are 6 x 10" vinyl, 7 x CD, 2 x DVD and several posters. Most of the material is unreleased, almost none of it has ever been available on a physical format before. 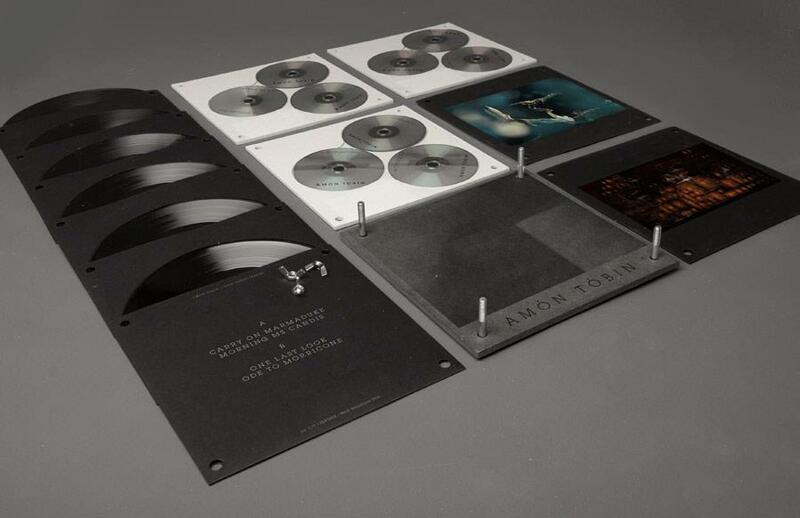 It includes new music, unreleased dub plates and a wealth of archive material, Amon Tobin's earliest audio experiments (never been played in public before), film and television score work, unreleased score work, deleted bootlegs, 'ISAM: Live' show DVD, 'ISAM: Live' audio album, remixes, cover versions and re-interpretations of the ISAM album, remixes Amon has produced for others, a recording of the (November 2010) Royal Albert Hall orchestrations of Amon Tobin and more..."